German nobleman in spanish court dress, 17th century. Home » German nobleman in spanish court dress, 17th century. 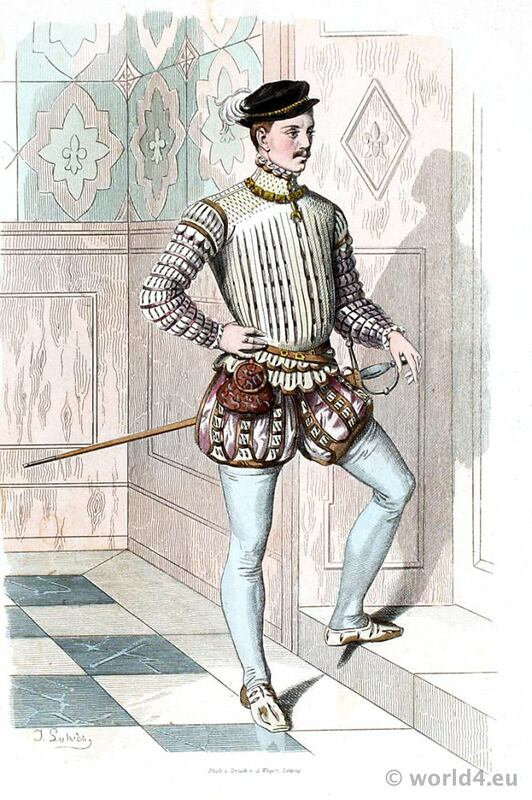 While it has been maintained in France and Italy in the early 17th century in the courtly fashion color and a more convenient clothes style, Britain, the Habsburg Empire and Germany oriented to continue the strict Spanish courtly dress. A few years later with the enthronement of Louis XIV, France would be the leader in the European fashion. Baroque fashion period. This entry was posted in 1640, 17th Century, Baroque, Court dress, Germany, Nobility and tagged Baroque fashion, Lipperheide, Spanish Fashion on 10/4/14 by world4.